EERIE ARCHIVES, VOL. 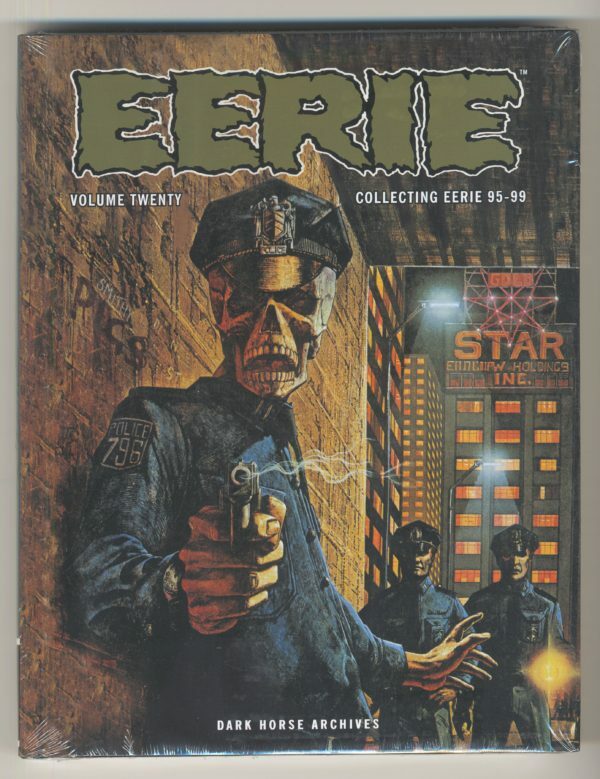 20 [HC] - The Russ Cochran Company, LTD.
Bipedal shark creatures, tattooed assassins, cursed family trees, and time-travel disasters fill the pages of Eerie Archives Volume 20! 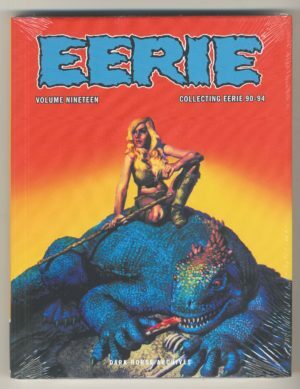 Bipedal shark creatures, tattooed assassins, cursed family trees, and time-travel disasters fill the pages of Eerie Archives Volume 20! 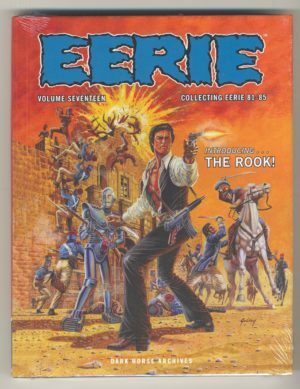 The Rook returns, the interlocking “Fallen Angels” stories show how supernatural justice comes to a big city, and the adventures of Mac Tavish: Hero of Zodiac V and Abelmar Jones: Supernatural Ghetto Detective continue! 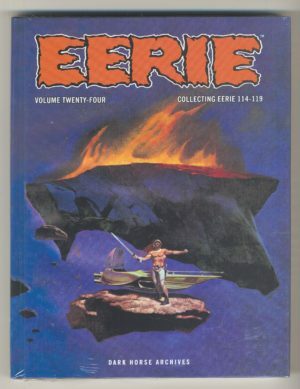 Collects Eerie #95–#99! * All bonus features, fan pages, and letters columns are included! 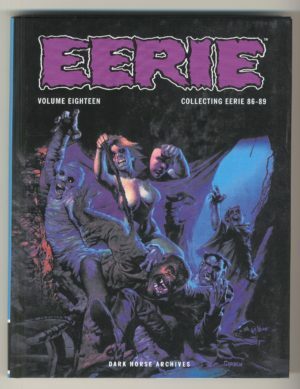 * Foreword by Ray Fawkes (Creepy, Constantine)!